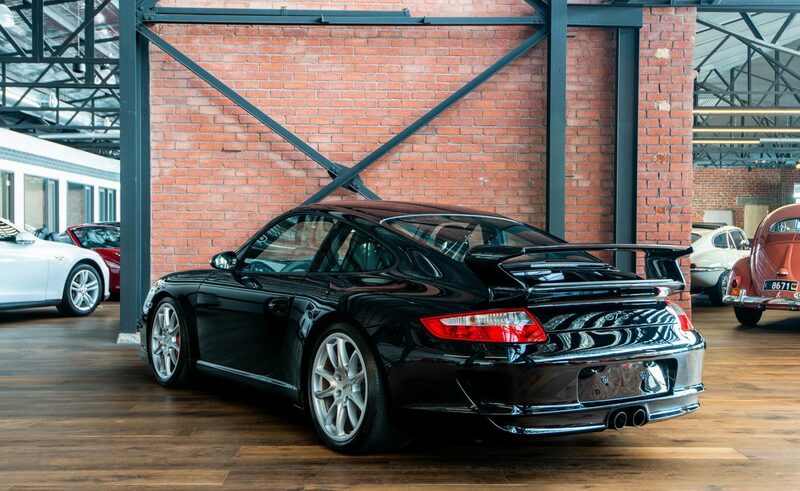 Now on offer is this superb example of one of the most revered road cars designed and built for the track. 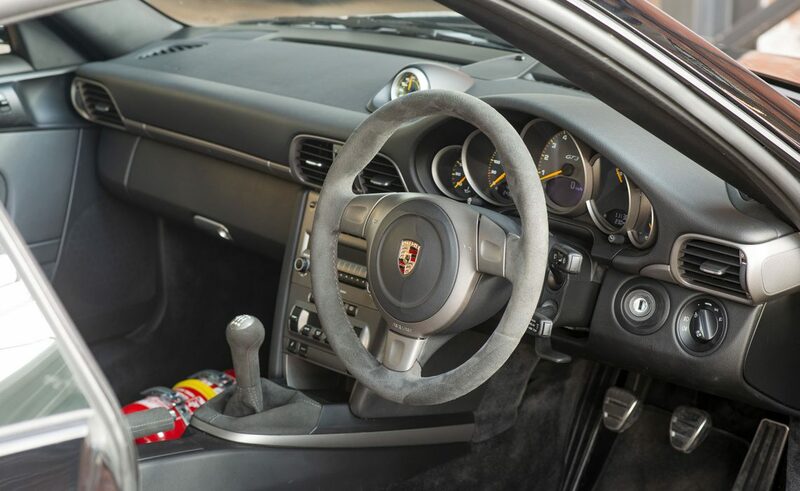 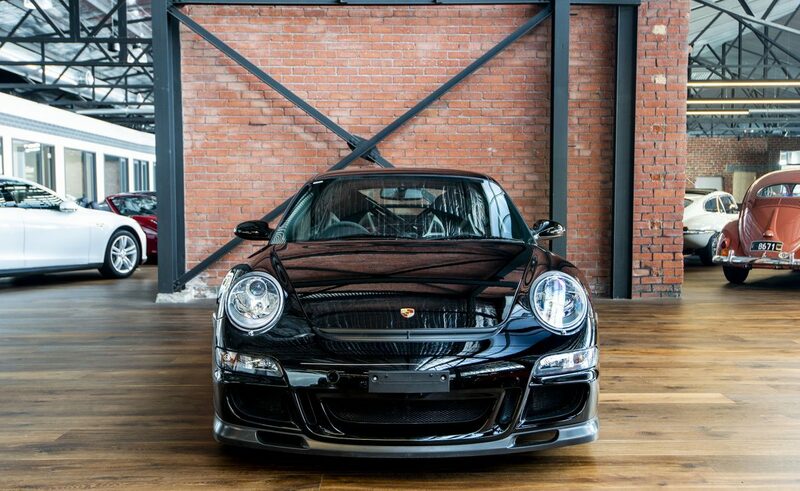 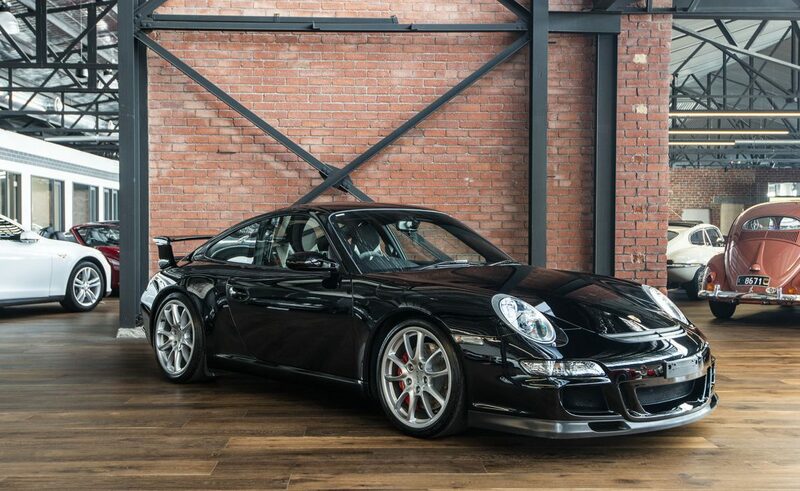 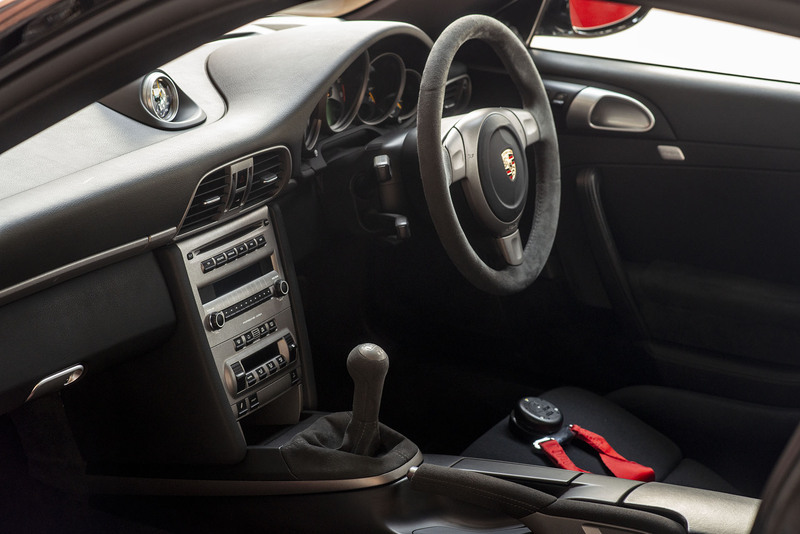 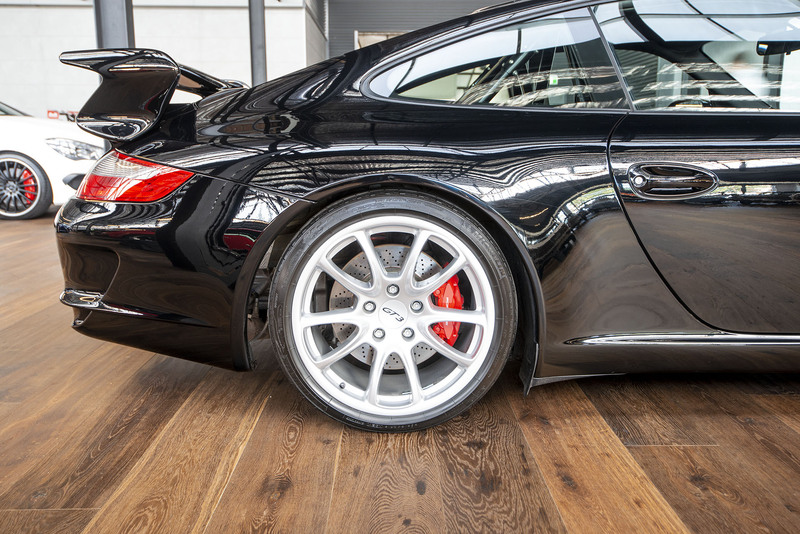 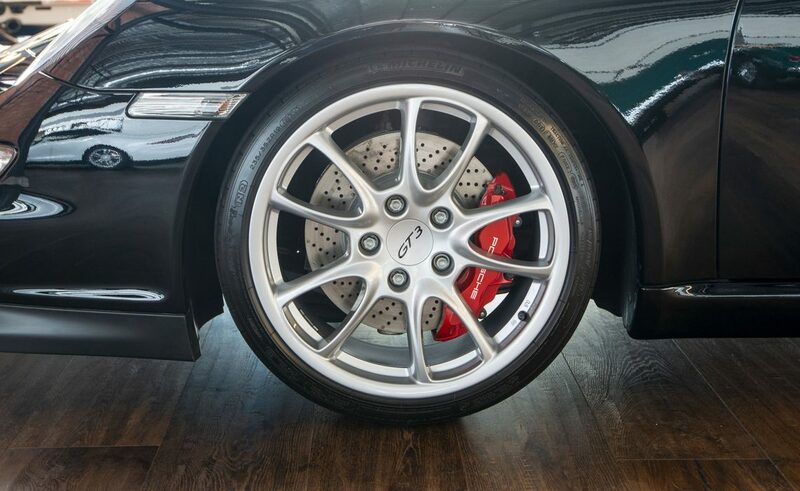 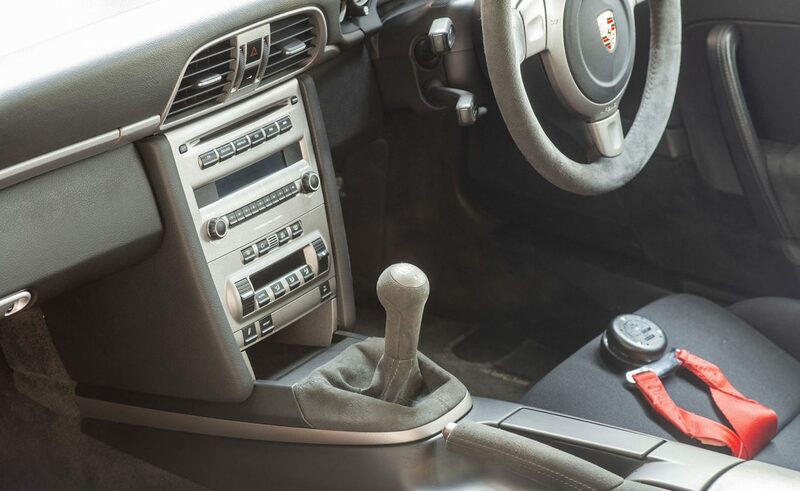 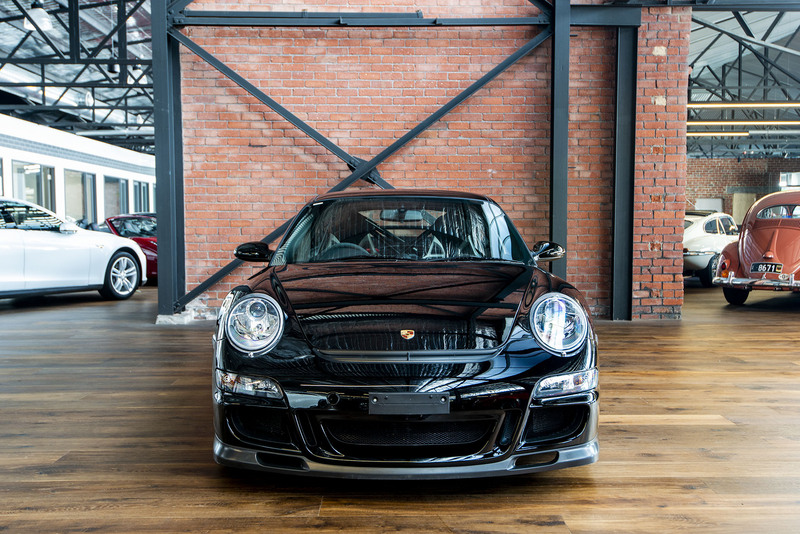 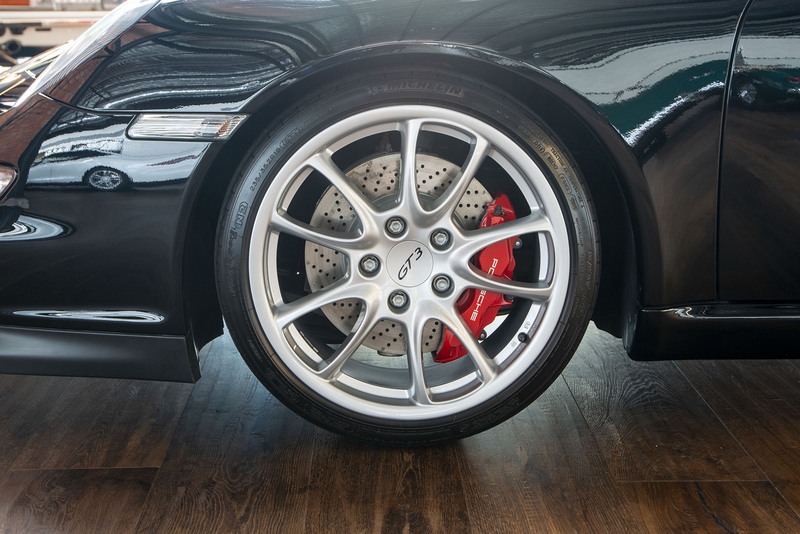 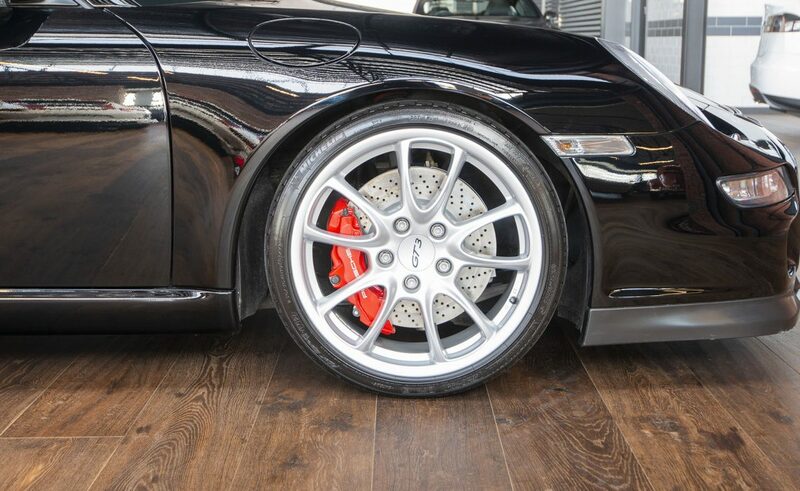 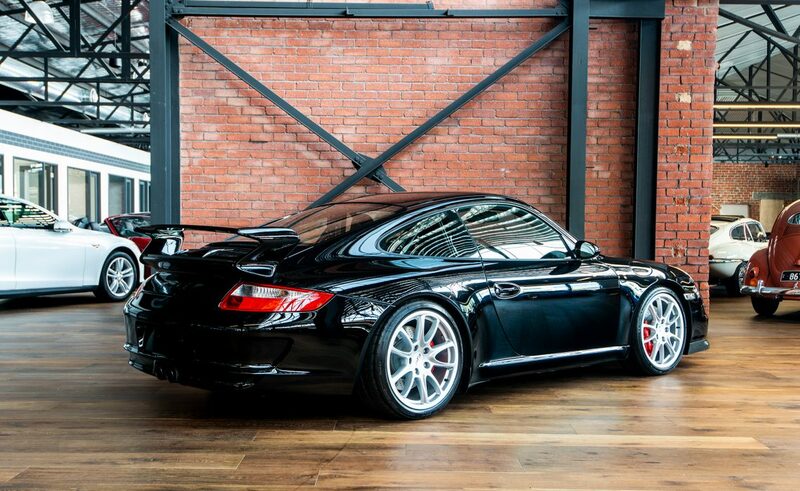 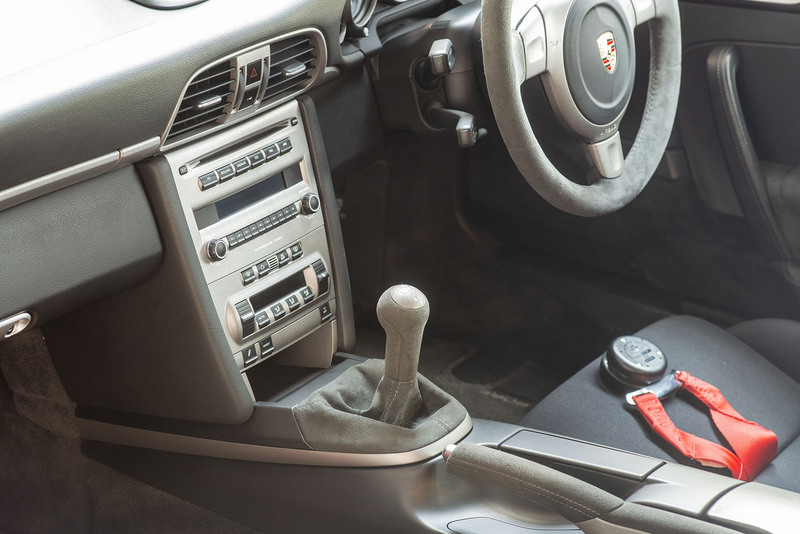 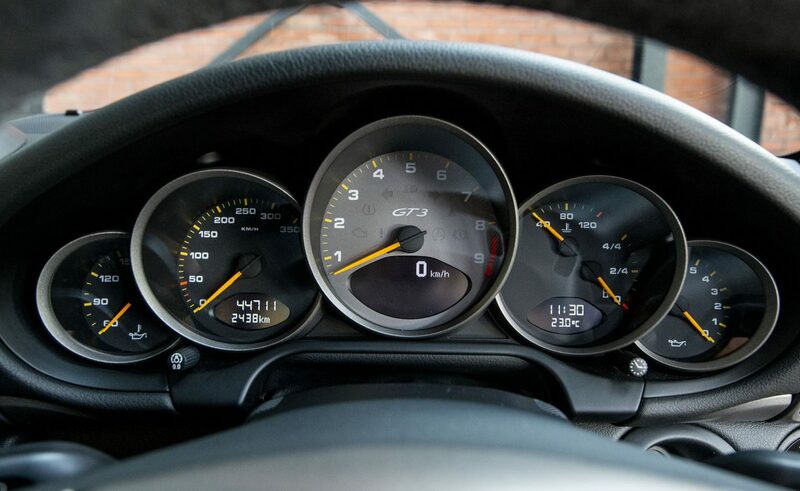 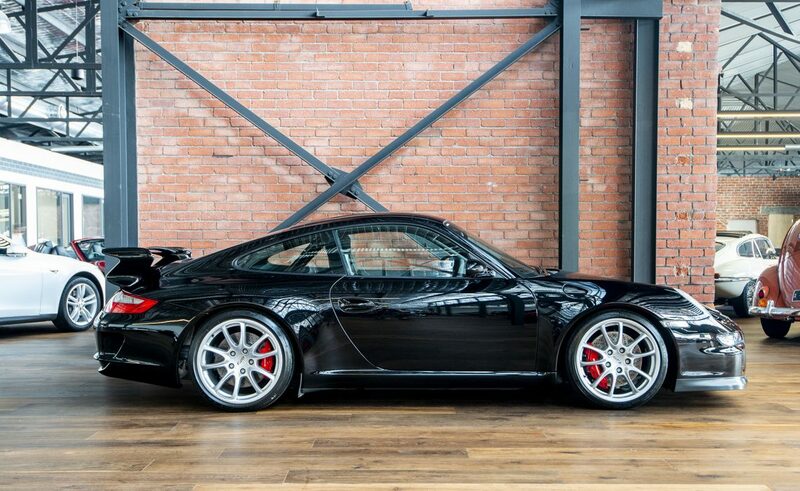 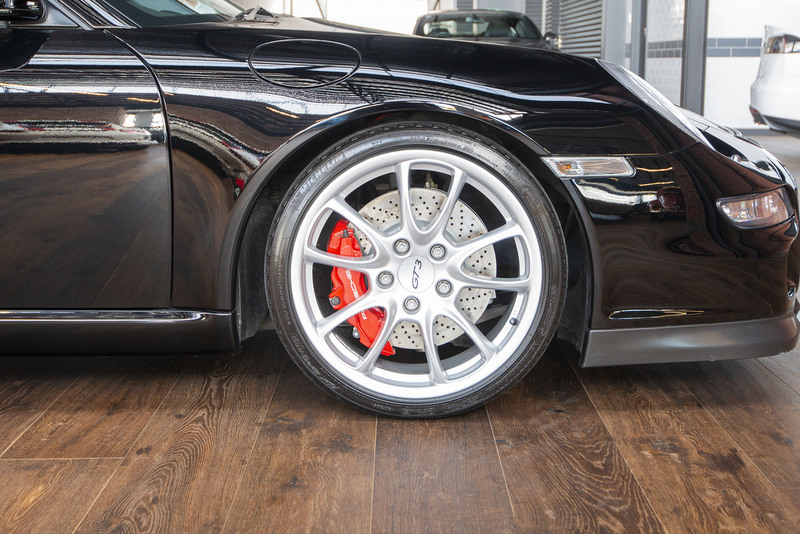 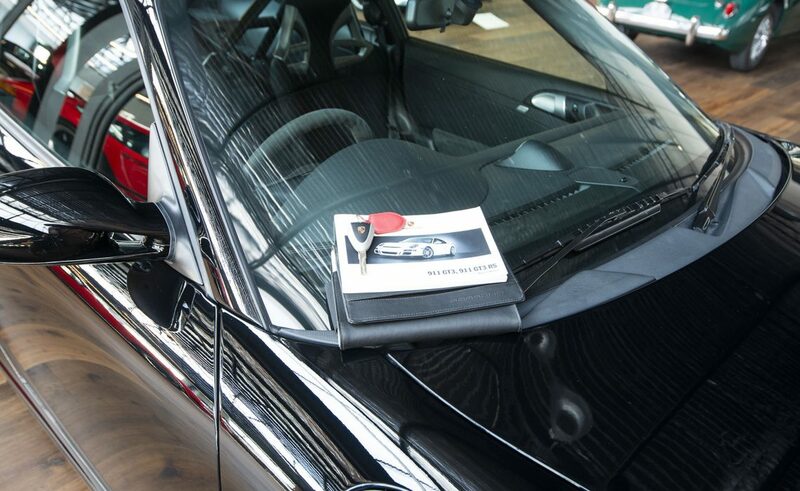 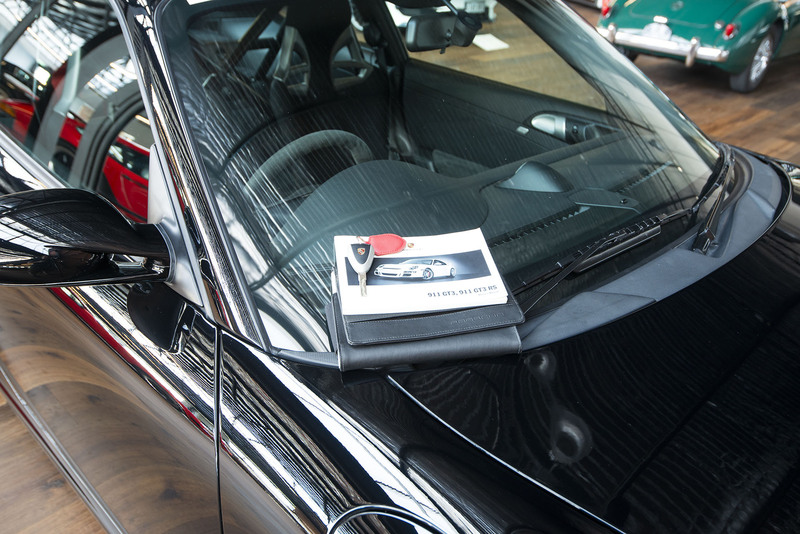 Delivered and first registered on the 19th February 2008, this 911 GT3 Clubsport comes with complete and up to date service history with receipts and books in the original Porsche satchel. 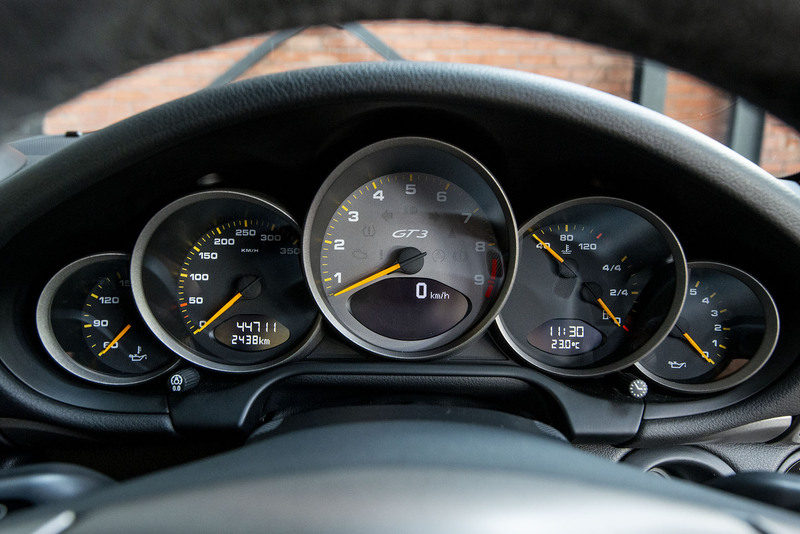 Nil over-rev history. The 997 version of 911 GT3 is a real favourite - it feels like a part of you with everything easily to hand - the perfect Porsche with the very strong dry-sump 3.6 litre horizontally opposed six cylinder engine (Mezger design), six speed manual transmission, responsive direct steering with race car handling yet the two stage shock absorbers offer a comfortable ride around town. 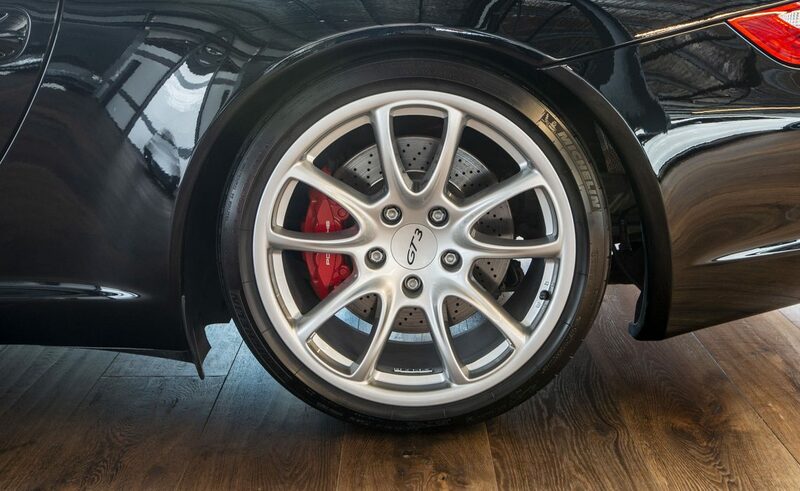 The car looks so impressive and sounds amazing throughout the rev range. 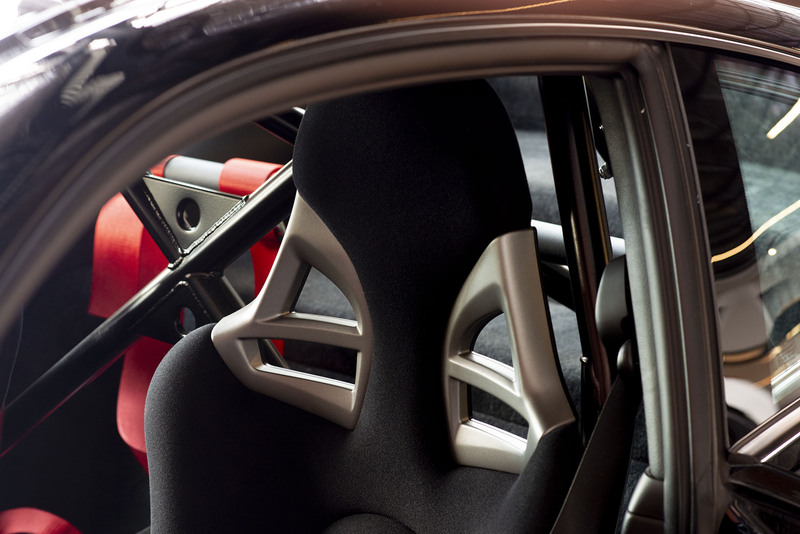 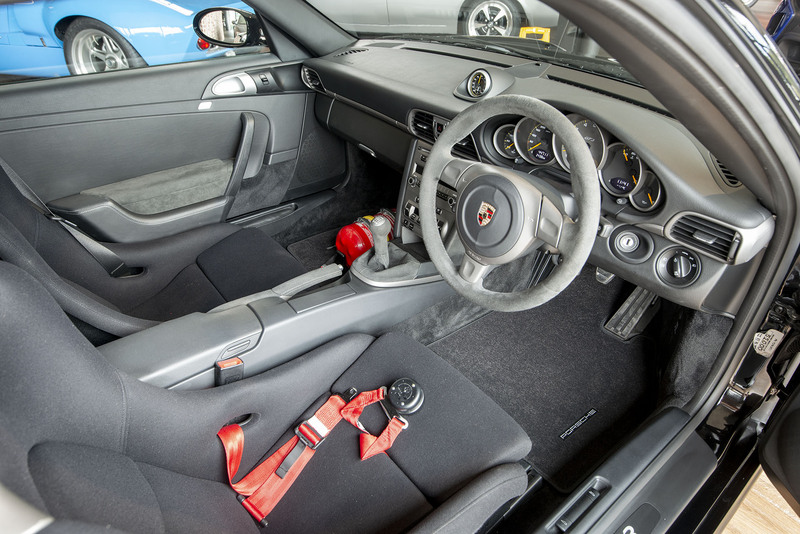 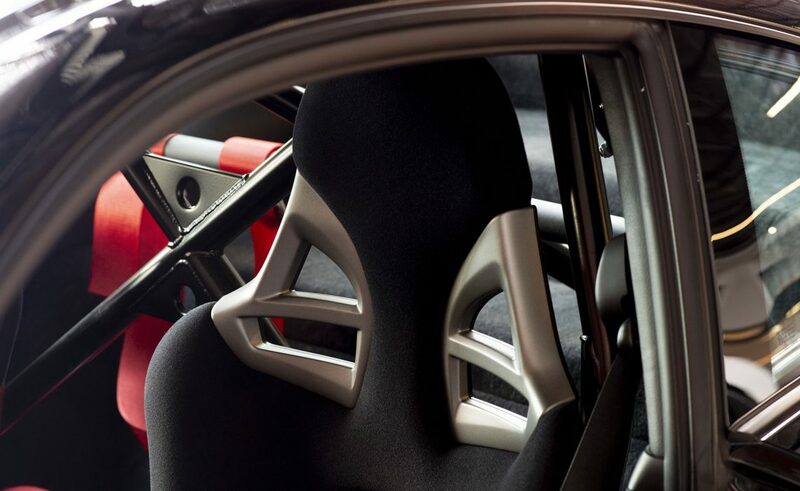 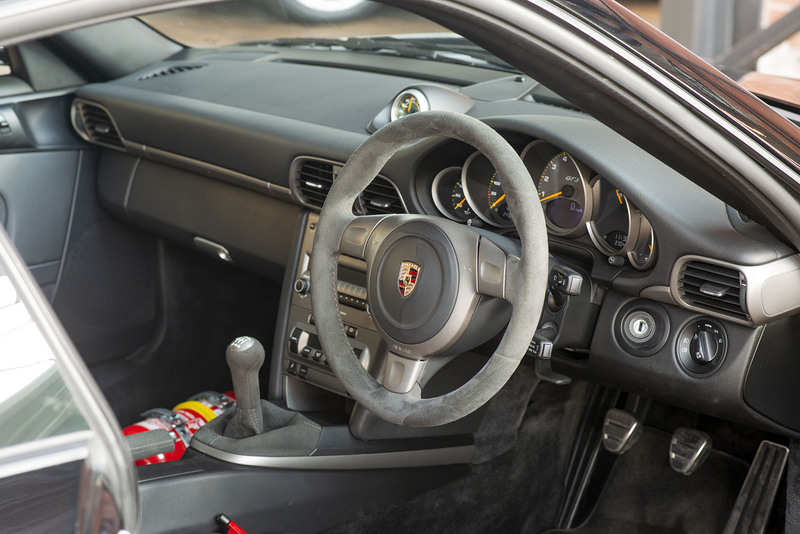 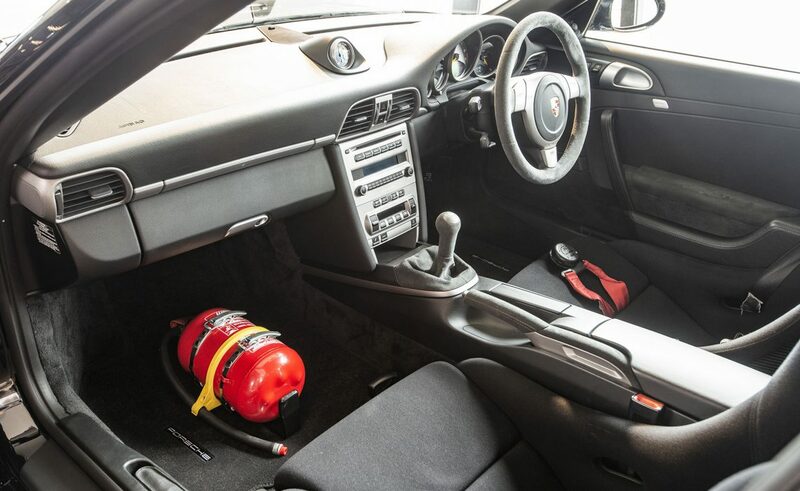 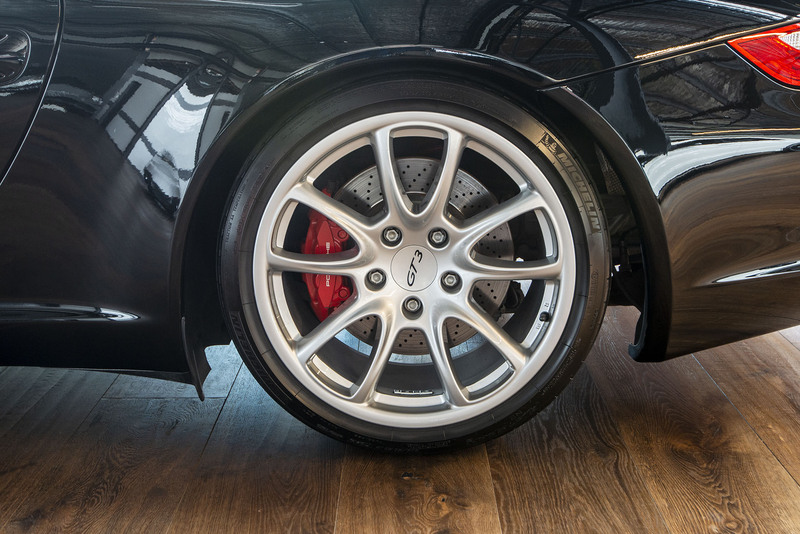 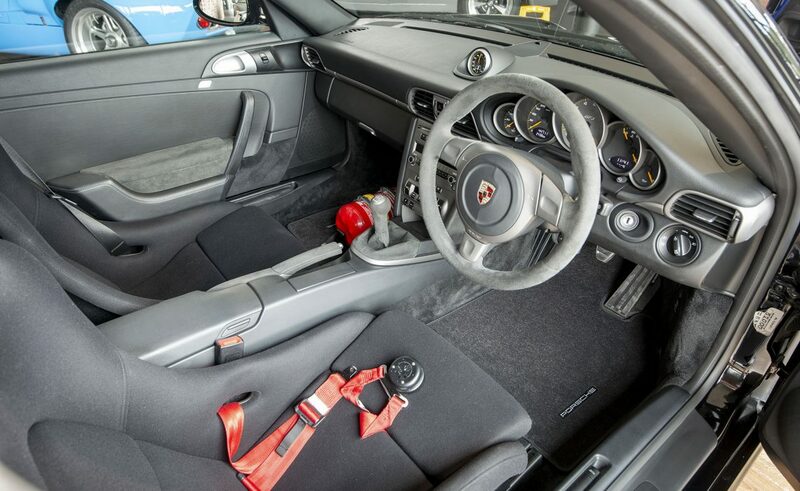 The Clubsport package included a half roll bar, six point racing harness, fire extinguisher and racing tub seats (these are set at the ideal pitch and holds your body securely in place when cornering so you can focus entirely on car handling). 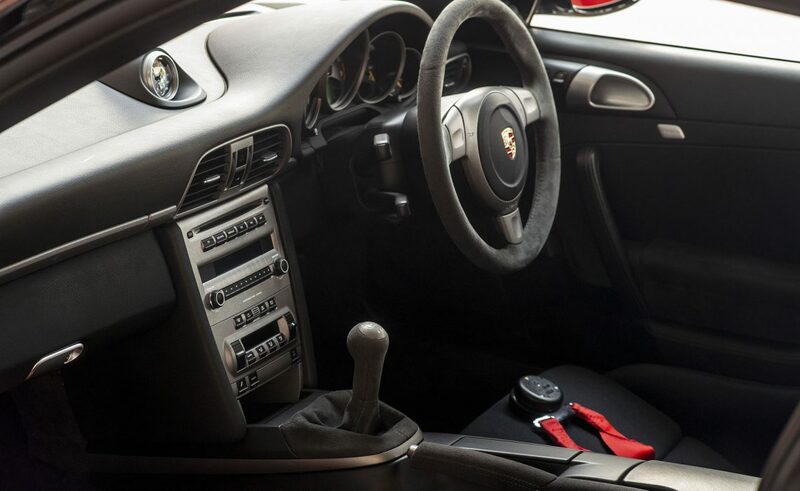 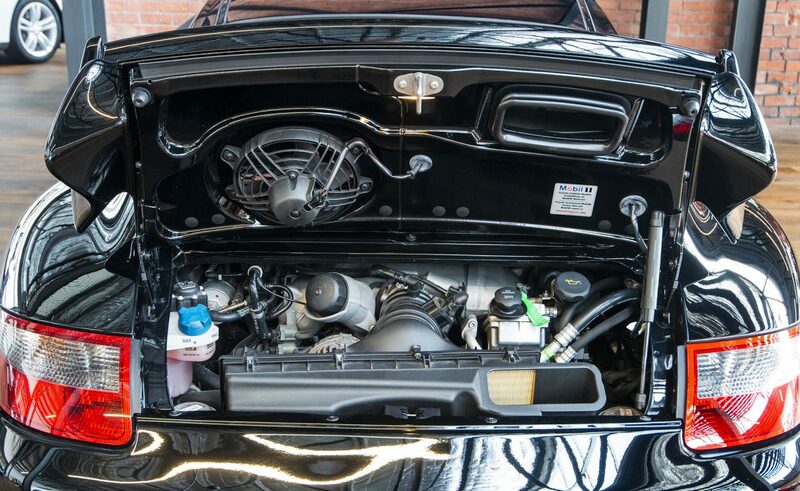 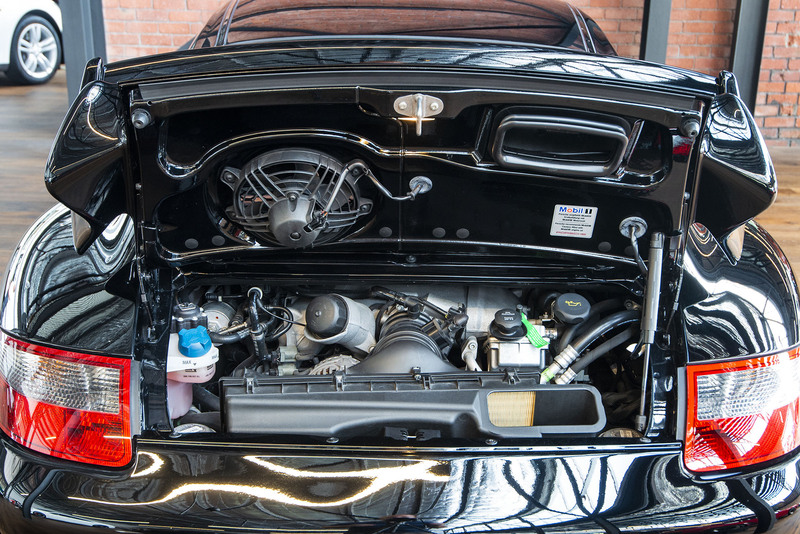 With the 911 now having grown in size, this original smaller-bodied car looks just right and is appealing to both collector and enthusiast alike. 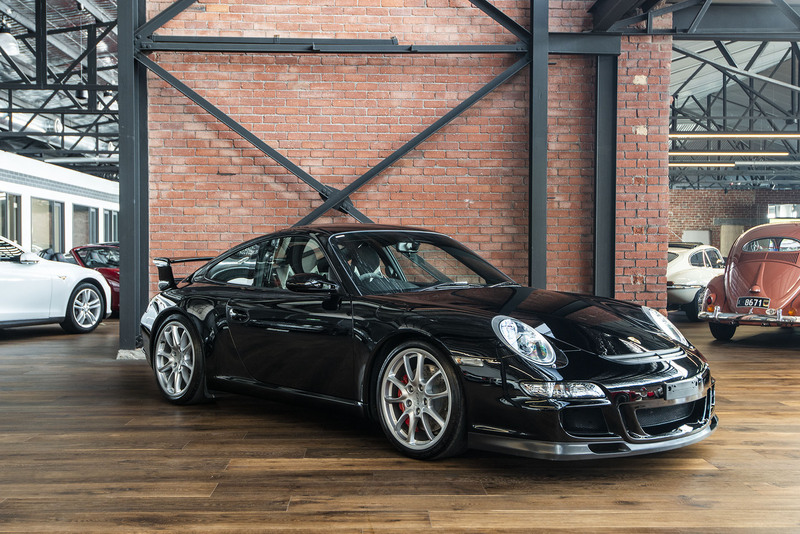 Now on display in our highly acclaimed showroom. 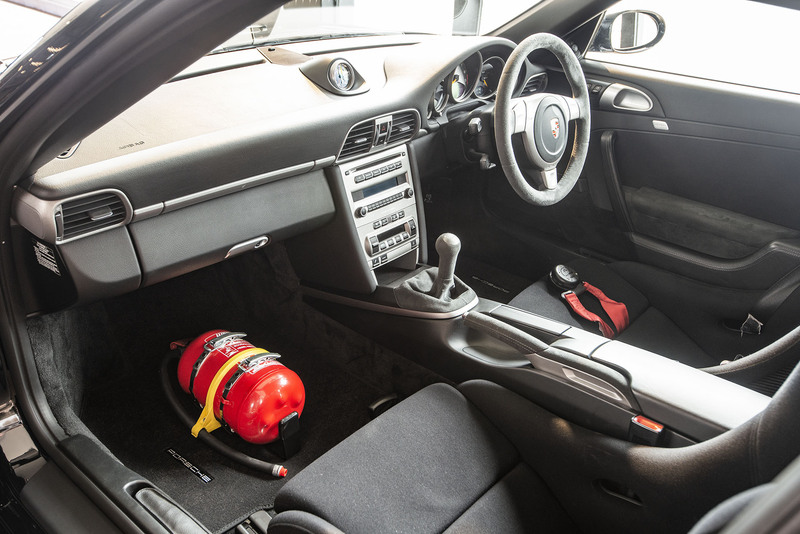 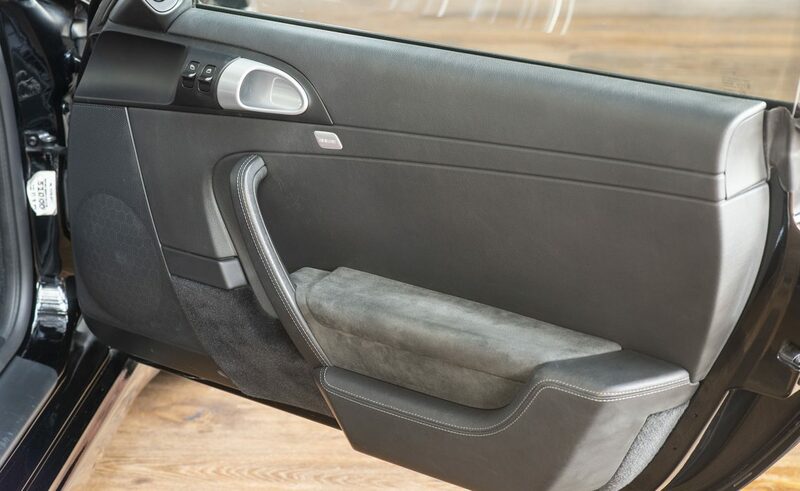 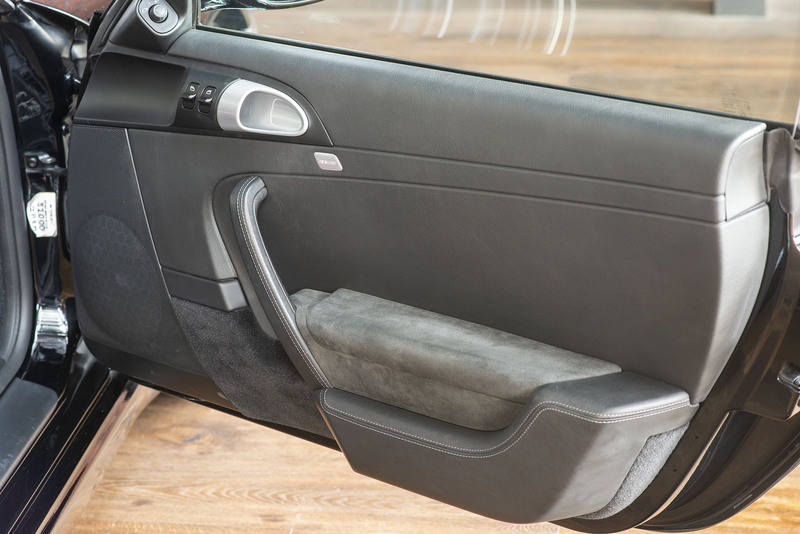 We can arrange door to door delivery Australia-wide and always welcome your trade-in.